The first ingredient in your digital marketing strategy is relevant traffic. 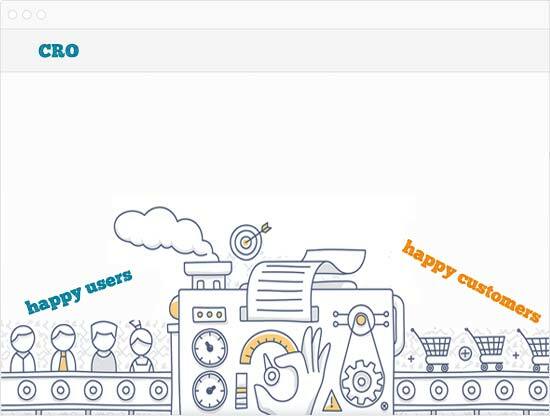 You would certainly like to get more of that to your site and I could easily help you in that goal. But … think for a moment, investing in paid traffic can be expensive. As expert consultant in Digital Marketing and Google Analytics, I would like to tell you the other two ingredients that will grow your business online without having to invest more money on traffic. Before you click on the contact button, let me tell you more about how I can help your business grow. *30-60 minute Session to understand your business via Google Hangouts / Skype or other vc system. What are the 3 key ingredients of digital marketing? Unfortunately, not many companies apply the whole formula correctly. Sometimes they do not use any data when trying to optimize their website, relying instead on uninformed design decisions as to what ‘works’. Other times they ignore their valuable data or even use the wrong data when making big decisions. Other times companies get stuck where they are because they are under the illusion that web optimization is only available to larger enterprises. 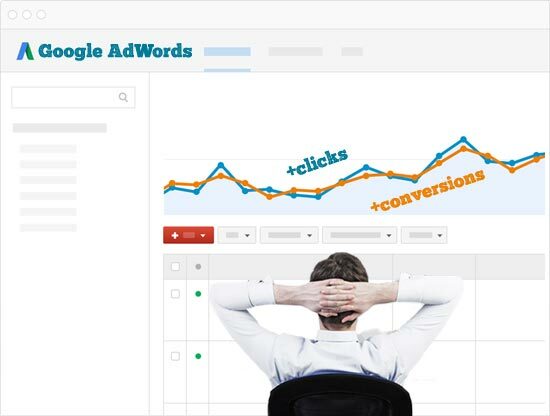 get relevant traffic via SEO or AdWords (PPC) with high click through rates, based on high converting landing pages. fix your Google Analytics setup and implementation to obtain and understand the true metrics that will grow your business. improve your conversions and average value per customer using a thoughtful Conversion Optimization strategy (see more on CRO services page). 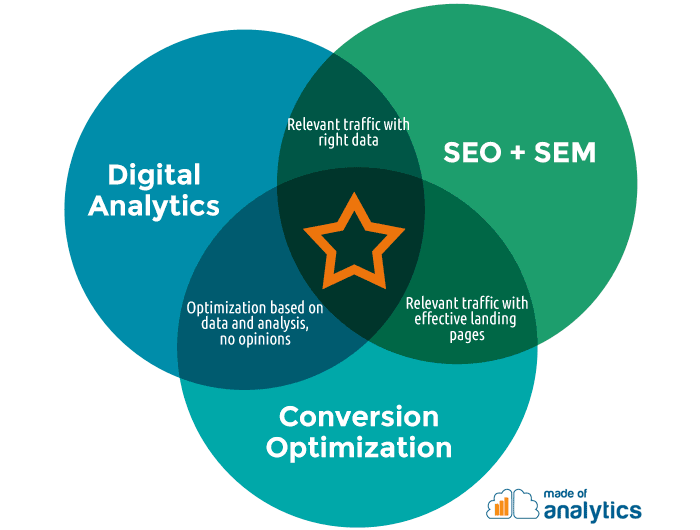 In order to optimize your organic rankings, your campaigns or your website, you will need digital analytics. Unlike some other digital marketing agencies, Made of Analytics brings customer insights, and analytics data, to any digital marketing activity or strategy. 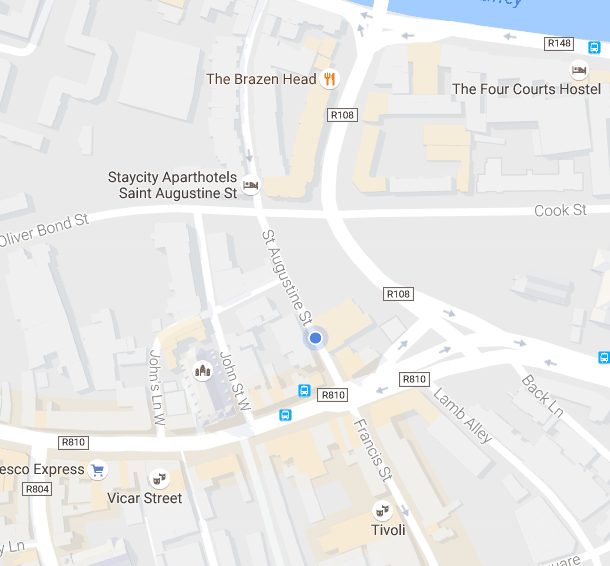 Are you looking for a full-service digital marketing agency rather than a consultant? However, if you do a quick search for the better ranked in Google, you will see that many of them do not mention or include sections for Web Analytics or Conversion Rate Optimization (CRO) on their pages. All digital marketing actions that are not based on previous research or data or metrics can take your advertising investment down the drain. 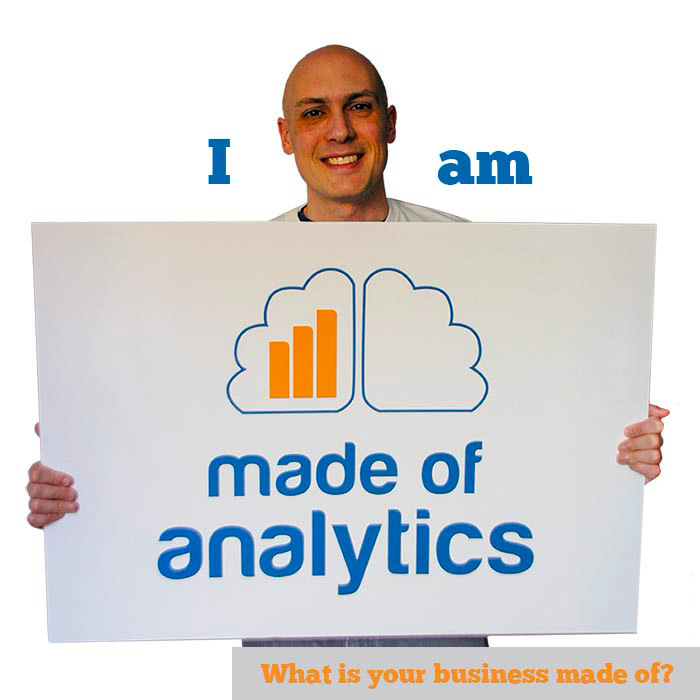 Hello, I’m Jaime, Digital Analytics & Marketing consultant, and founder of Made of Analytics. I know how hard it is for you to succeed online when you do not have the time or resources, and you must focus on other business goals. AdWords Strategist and Optimizer: Creating, managing and improving thousands of campaigns for companies in many different sectors. 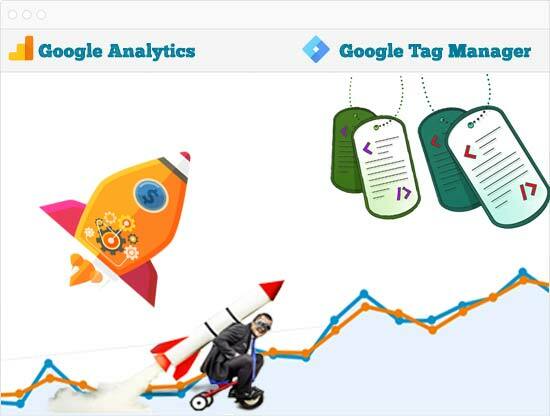 Google Analytics Specialist and Tag Manager: Helping to solve many problems and errors in setup and implementation, which were causing businesses to make wrong decisions based on corrupted data. 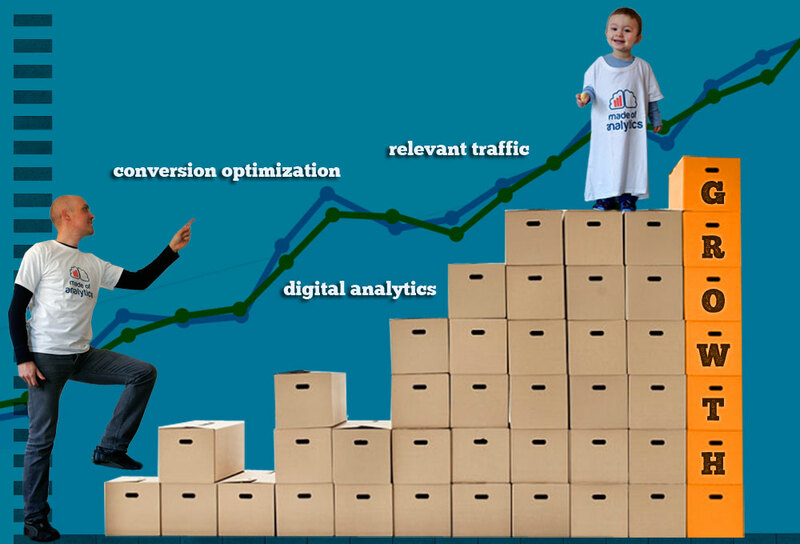 After leaving Google, I discovered conversion optimization while working for a large group of online companies. With the perfect dose of digital analytics, relevant traffic and web optimization, your company can also grow online. Jaime is an expert in Digital Marketing (PPC and SEO), Google Analytics and Tag Manager. 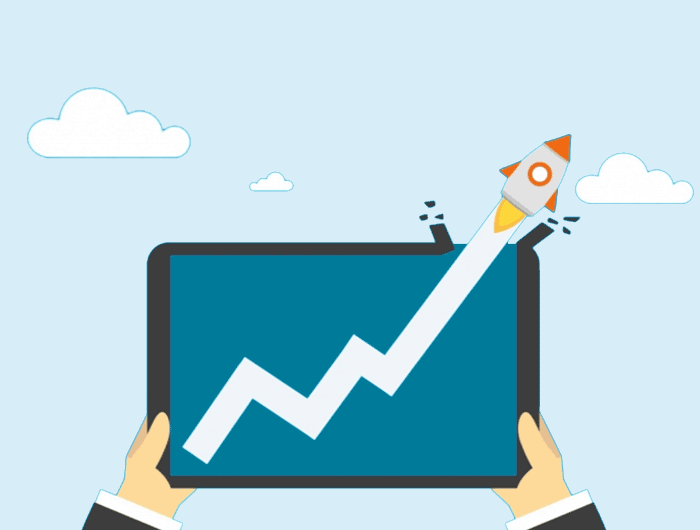 Are you ready to improve your digital marketing strategy? As an online marketing consultant I will help you find and implement the data you really need to understand your users and improve conversions. And if you want relevant traffic, I’ll improve your SEO ranking or create AdWords campaigns so that you get the most out of your advertising budget.